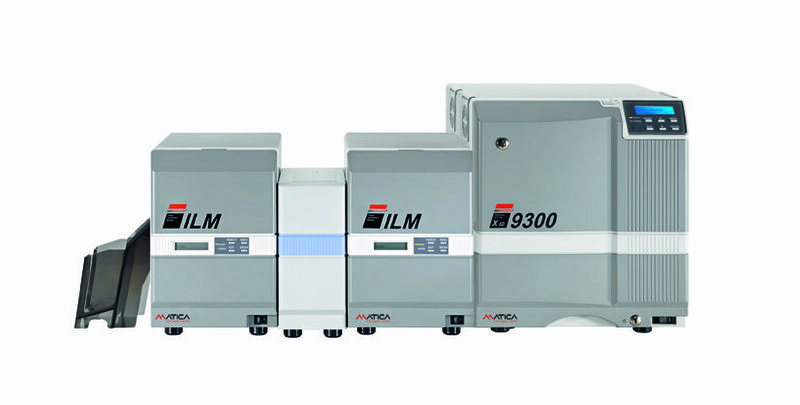 For maximum flexibility in a professional environment, our innovative, double-side XID9300 Retransfer Card Printer comes preset for various encoding and lamination options. It offers high quality and highly durable print results with near offset print quality even on the challenging surfaces of smart cards. The XID9300 is perfect for use in highly secure, high volume operations such as government agencies, and R&D facilities, as well as multinational corporations. The double-sided XID9300 Retransfer Printer offers high quality and highly durable print results. It almost achieves offset print quality without a blemish even on challenging uneven surfaces of smart cards. 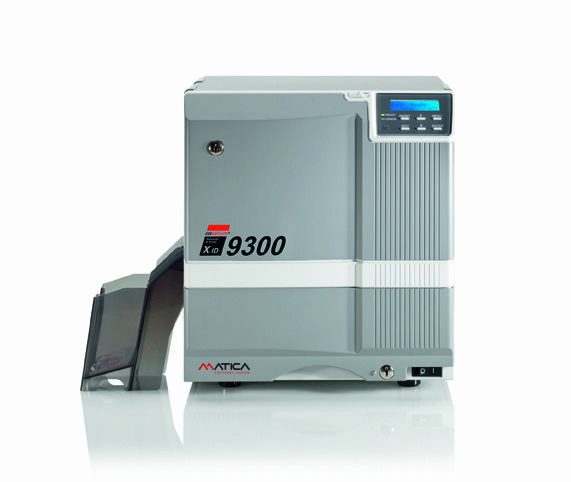 For maximum flexibility in a professional environment, this innovative printer comes prepared for various encoding and lamination options. Equipped with optional security locks, this printer is applied in highly secure and high volume operations such as government agencies, R&D departments, laboratories as well as multinational corporations. 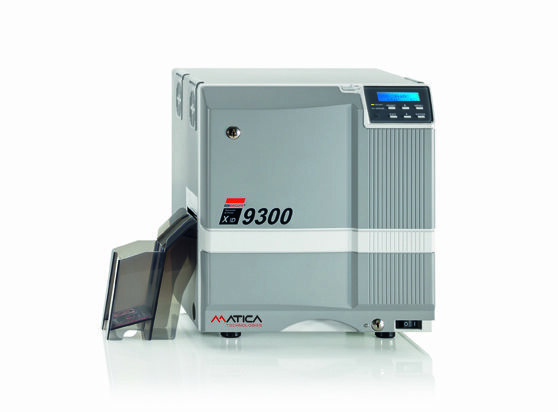 The XID9300 prints on a variety of card materials including long-lasting, durable non-PVC cards such as ABS, PET, and Polycarbonate. The lockable, spacious card drawer stores up to 300 blank cards to secure an interruption-free workflow. For further demands on card functionality, optional magnetic stripe and smart card encoding is possible. Extend the life time and security of your cards by joining the printer with the EDIsecure® ILM or ILM-DS single- and double-sided inline lamination. 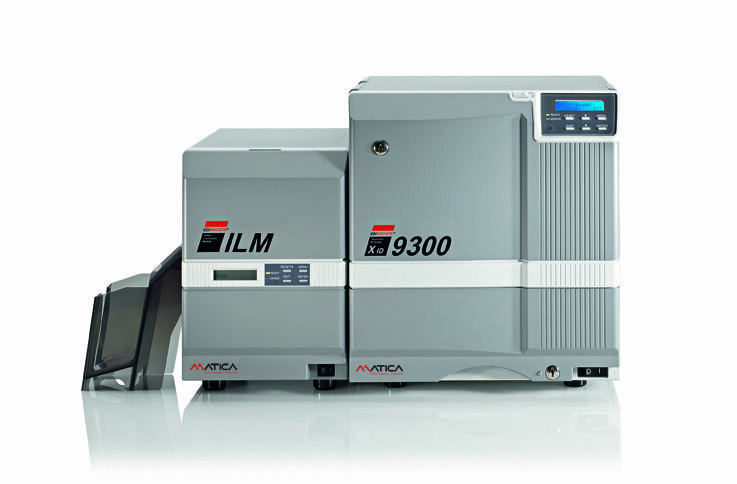 The XID9300 is a long-term investment as it is field upgradeable to higher versions at any time to provide even more functionality such as Advanced Intelligent Printer Management (IPM) by which up to seven printers can be connected to one server for high capacity production of up to 840 cards per hour. Due to the parallel workflow, an unrivalled level of system availability is achieved. Diverse security features such as dye-sublimation UV ink ribbon for invisible security printing, IPSEC for encrypted data transfer through networks, and Security Erase of black data on used supplies help to secure the environment and cards from counterfeiting and to avoid misuse of personal information. Our Advanced Chip Encoding Framework (Advanced CEF) makes chip encoding as easy as magnetic stripe encoding and allows encoding even independent of your ID application. It provides the integration of multiple encoding technologies through an easy-to-use plug-in tool.